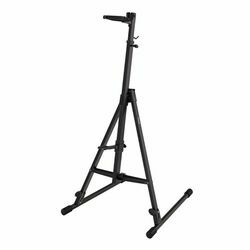 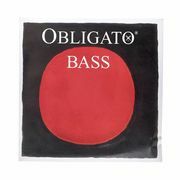 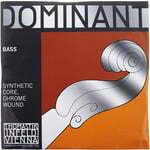 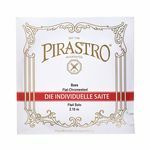 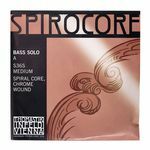 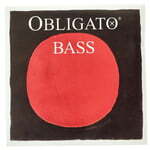 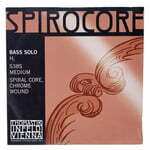 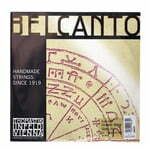 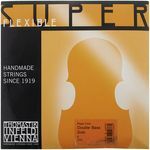 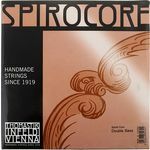 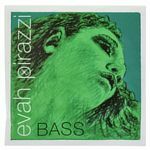 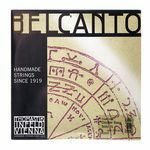 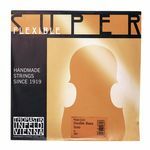 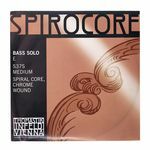 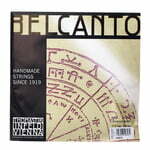 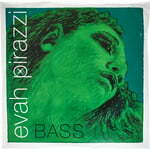 Pirastro Obligato Bass High E Solo, single string for double bass, 840208. 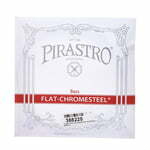 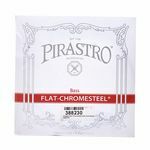 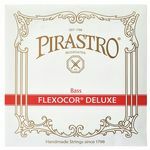 Pirastro Flexocor Deluxe Solo A String, single string solo A, ropecore / chrome-steel. 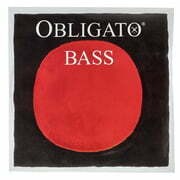 340100.